Blog writing services for law firms can help a website in numerous ways. Not only does it help keep your potential clients informed, it will also signal new website updates to Google and increase your website’s overall on-page SEO. A blog can be informative about your industry, service, or answer a customer’s question. As each blog is written by our team of attorneys and posted, it will be added to your website as a new page. As new “pages” continue to be added to your website, your website’s index count increases, which allows for more opportunities for organic searchers to find your blog article or website. Blogs are also a fantastic way to show potential clients that you are an authority in your legal specialty and that you genuinely care about them finding solutions to their problems. When people trust you, they are more likely to turn to you for legal counsel in their next case. Blogs also give you an opportunity to interact with your clients and create a conversation about the importance of working with the right attorney. By adding our blog content writing services, you are taking an important step in keeping your website relevant, fresh, and engaging for your potential and current clients. 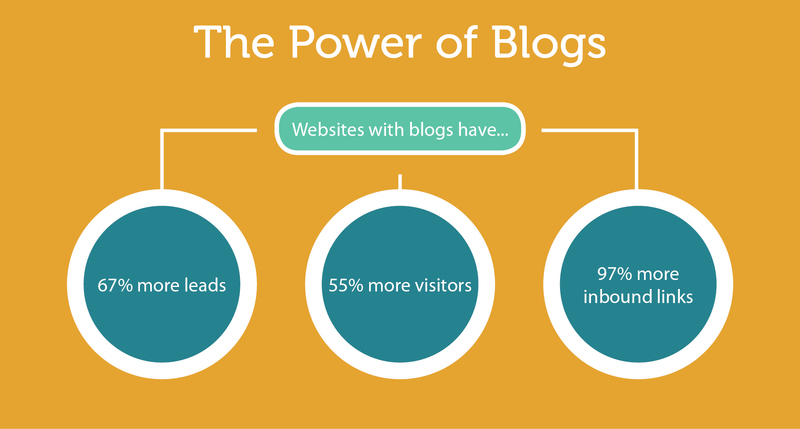 Start blogging today and see the results!